For years he was part of the comedy team of Cheech and Chong. On his own he has been in countless movies and TV shows. He’s funny. He’s smart. 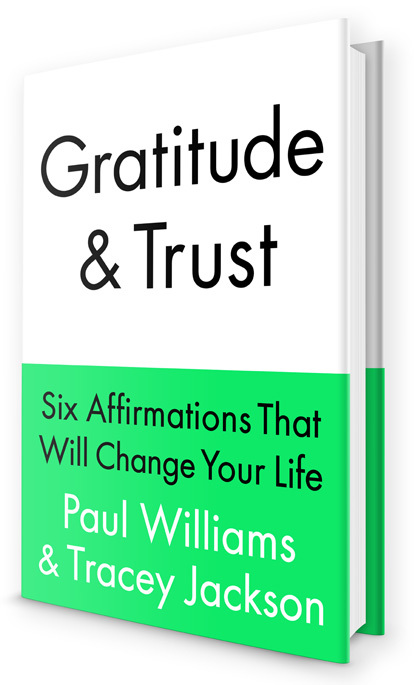 He has great stories to tell and today he shares some of them with us. 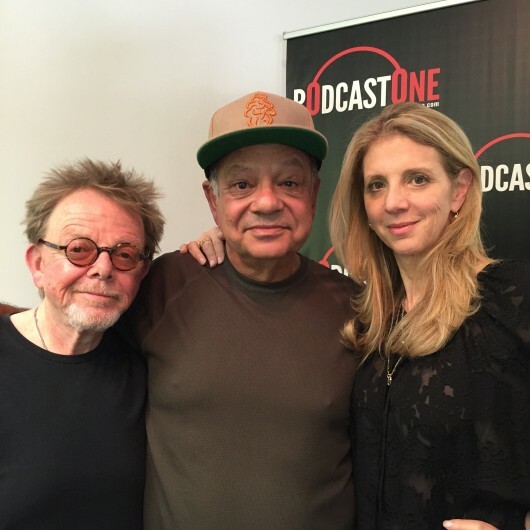 Cheech Marin on The Paul Williams and Tracey Jackson Podcast!